Why Brew Beer in the Desert? We are three hours from Reno, three hours from Las Vegas. There’s not much in between except the high desert. After that kind of driving, who isn’t ready for cold craft beer and slow-smoked barbecue, in a clean, friendly atmosphere? 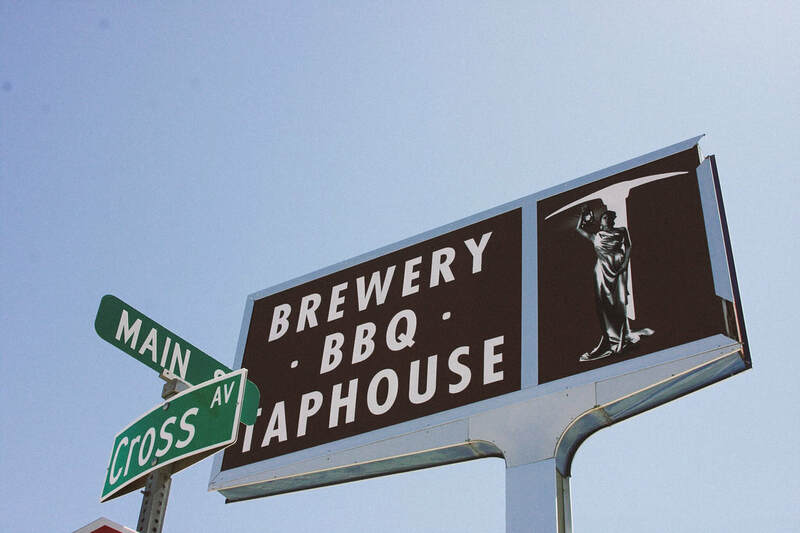 The first business in Tonopah was a brewery and tap house. We see our business as an homage to men and women of vision, courage, and a touch of crazy, who came to Tonopah in search of fortune. The owners, Fred and Nancy Cline, have deep familial roots in Tonopah. They are excited about being a part of this great community, and to play a role in the ongoing growth of the town. They also own the Mizpah Hotel, and their son Ramsey owns the Mizpah Club Casino. Nancy Cline (with husband Fred) honors her great-uncle and grandmother through the creation of the Tonopah Brewing Company, and the restoration of the Mizpah Hotel. Their son Ramsey (named after Nancy's great-uncle) just opened the Mizpah Club Casino in Tonopah. The Clines have more plans in store and invite everyone to visit this living monument of the Wild West. 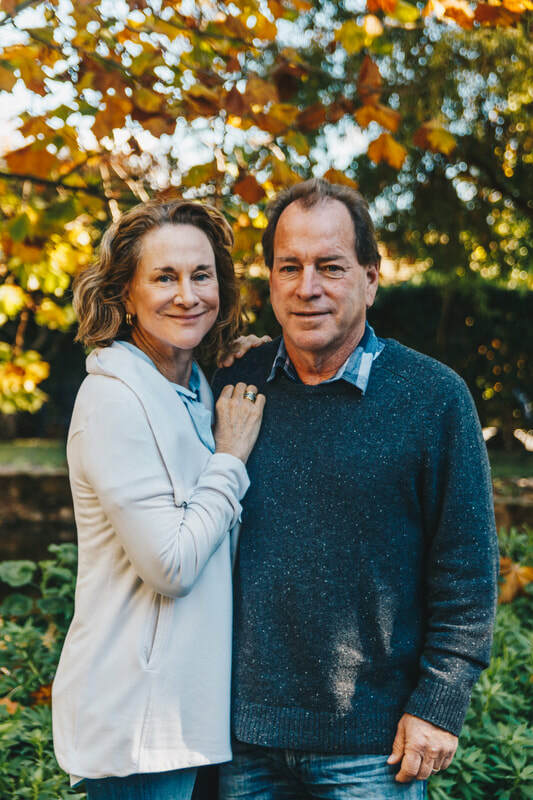 Fred and Nancy also own Cline Cellars and Jacuzzi Family Vineyards wineries and The Olive Press in Sonoma, California; Green String Farm, Meadowbrook Farm (all in northern California) and Villa Laura in Tuscany, Italy. Richard is passionate about the food and beverage industry, southern cuisine, and beer. For several years he was the Executive Chef and Food and Beverage Manager at the historic Mizpah Hotel, just down the street. He has worked at just about every level of the business, and knows how to make sure our customers get the best service, the best quality, and the best experience, every time. Richard brings storied southern barbecue techniques to Tonopah. Barbecue is almost a religion in the south, and Richard takes it seriously. He makes his own sauces based on regional preferences and inclinations. The meat comes from local sources with ties to both Nevada and California. 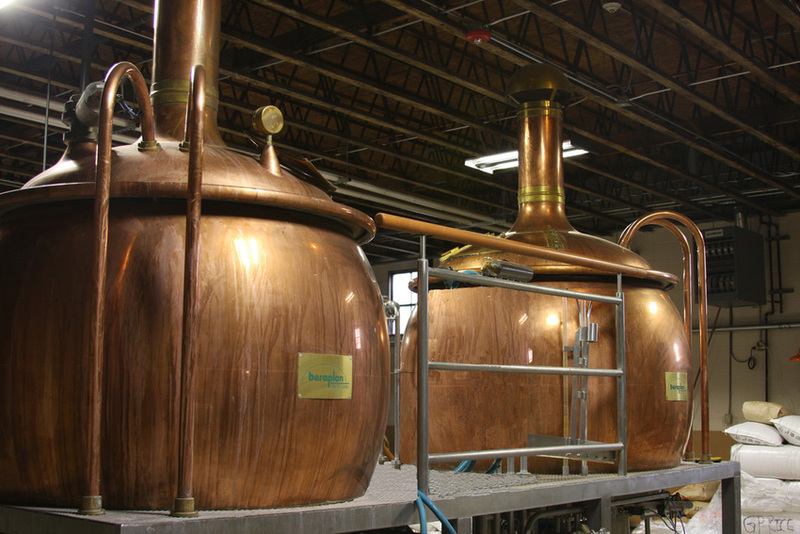 Our brewhouse was custom-made in Bavaria, Germany. It features four 310-gallon fermentation tanks, four 310-gallon lagering tanks, and two 310-gallon storage tanks. The steam heated system is run by pneumatic controls. Because our system allows decoction and step infusion, we can create beers in a traditional fashion that remain true to the original processes. This system was originally designed for a member of the Blatz family, who was in line to take over the family brewing business. However, when those plans changed, Fred and Nancy Cline were able to obtain this special Brew House and bring it to Tonopah. People are constantly asking how we get that particular flavor in our barbecue. First, we make sure to cook our brisket and pork very slowly, the way it's done down south. Second, we use staves from red wine barrels, which imparts a special flavor to the meat you don't get any other way. More than a few customers tell us they don't even need to sauce the meat. But our house-made sauces are definitely a great addition!